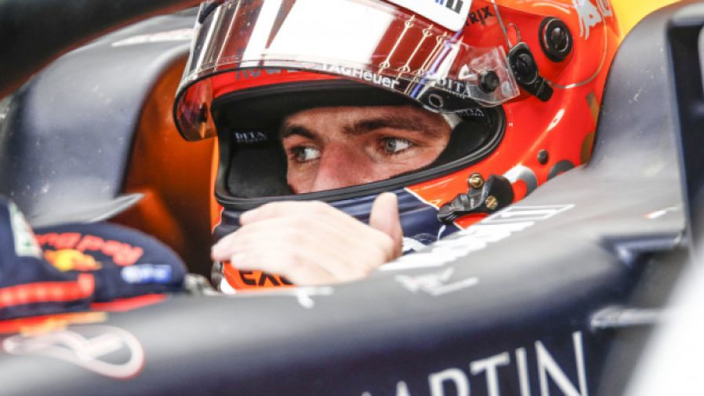 Max Verstappen offered a bullish challenge to the likes of Lewis Hamilton and Sebastian Vettel, suggesting he does not need Red Bull and new supplier Honda to outpace Mercedes and Ferrari in order to muscle into the fight for honours in 2019. Red Bull's impatience with Renault in the V6 Hybrid era has prompted the four-time constructors' champions to jump into bed with Honda. Although Verstappen concedes the partnership is unlikely to hit the ground running as F1's dominant package, his 2018 performances will give Red Bull confidence. The Dutchman was only outscored by Lewis Hamilton at the tail-end of 2018, winning dominantly in Mexico and impressing in Brazil, where a certain victory was taken away by a collision with Esteban Ocon. "Hopefully it will be a long-term collaboration", Verstappen told Ziggo Sport of Red Bull's tie-in with Honda. "I don't expect that everything runs smoothly at once, but you can't expect that, I think. I will always be focussed, but you also have to believe in the project and be patient.